After a disaster, we can give you the funds you need to improve the care of animals in your shelter with a Meacham Foundation Memorial Grant. The Meacham Foundation Memorial Grant was established in 1969, in memory of Ms. Tressa Meacham, to provide financial assistance to agencies for shelter expansion or improvements. Shelters and rescue groups affected by disaster are selected by invitation only to apply for the Meacham Foundation Memorial Grant. Individuals, businesses and corporations are not provided for in the guidelines of the fund. 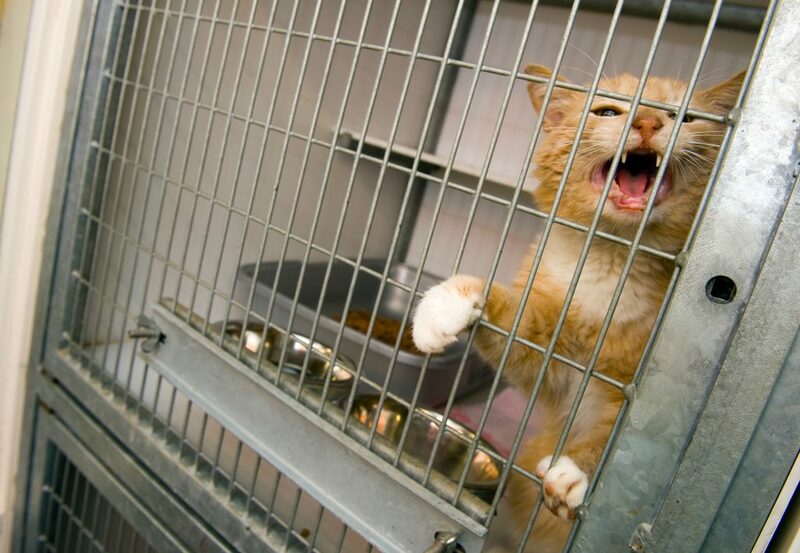 Grant money must be used to increase and/or improve the quality of care given to animals. Grants may be awarded in any amount up to $4,000. Funding to any one agency is limited to $4,000 per fiscal year. Meacham Grants may not be used for supplementing an agency’s operating budget, reducing deficits, purchasing vehicles, fundraising (e.g., gift shops, thrift stores), or for performing routine maintenance. Agencies receiving grants for construction or capital improvement must either: 1) own the property on which such improvements will be made; or 2) hold a long-term lease, with a minimum of five years remaining, on the property and/or facility. Organizations receiving funds for any purpose are accountable to American Humane for the use of the grant monies as designated in the proposal. At the completion of the project, or one year after the date of the award (whichever comes first), the grantee must submit a report indicating the deposition of funds and photographic or other evidence of the construction, improvement, or equipment provided by the grant. A plaque or other permanent acknowledgement of the award must be displayed by organizations that receive awards from this grant. Organizations may be requested to forward copies of receipts, invoices, and other documents in support of their report. All materials, including photographs, become the property of American Humane and will not be returned to the submitting party. A detailed description of the project plan and its impacts for the animals as well as the agency/organization. A detailed project completion plan. A project budgetary proposal including quotes and estimated costs for implementation. Funds capital campaigns, building improvements, and equipment purchases that directly affect the welfare of animals in shelters. Grants may be up to $4,000. Applicants must be incorporated as a 501 (c)(3) nonprofit agency. Currently Meacham Foundation Grants are provided through a Directed Grant process.